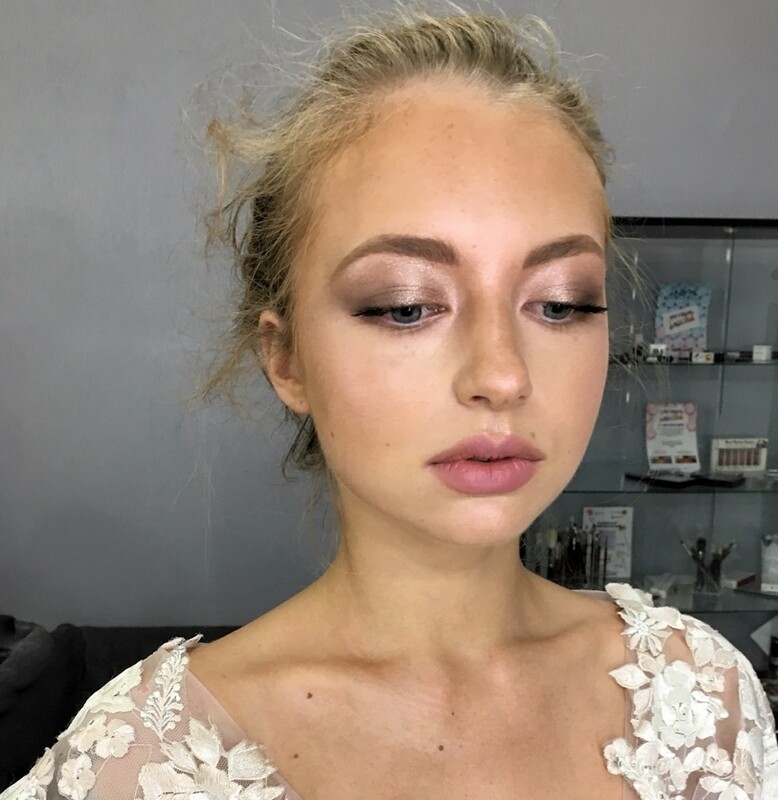 I am a freelance Makeup Artist specializing in Bridal Make up, using an Airbrush System and conventional Makeup for your big day and I also offer Spray Tanning and HD Brows, Lash Lifts and lots more. I can travel to your venue or you can come to my Garden Beauty Room in Redbarn, Youghal, Co.Cork. I have over 10 years experience in the make-up and beauty business and you can follow me on any platform to see examples and reviews of my work. I constantly update my skills, complete refresher courses and always keeping ahead of trends. I also offer full Beauty service, such as Massage, Nails, Waxing, etc. 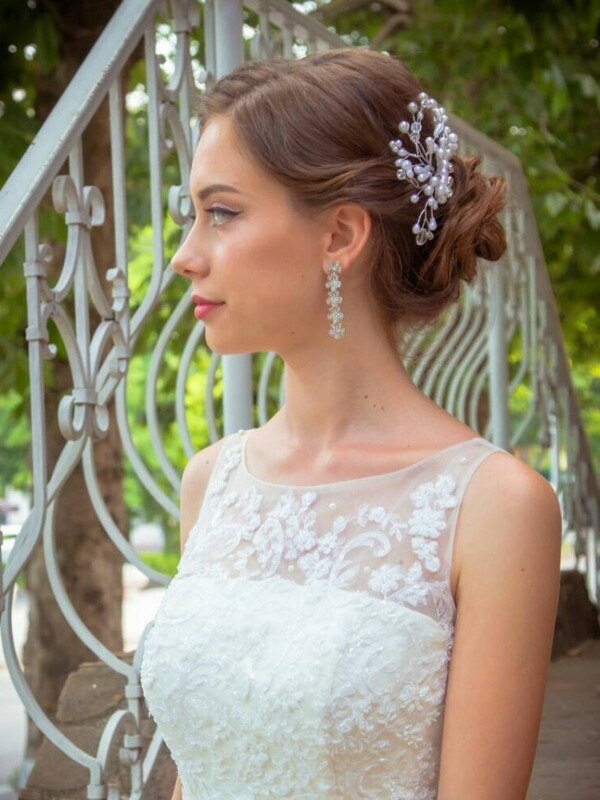 I was also selected as a Finalist for Makeup Artist of the Year with Weddings Online for 2019, which was a huge achievement and honor for me. I offer many packages for large groups and special offers. So please do no hesitate to get in touch. 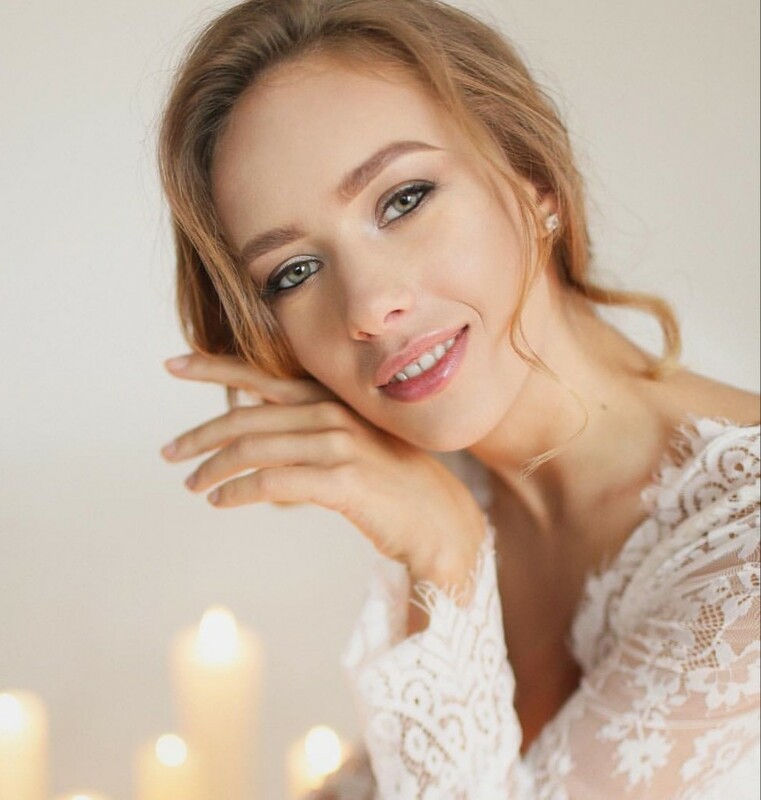 The Beauty Shack is a Make-up Artists from Cork servicing weddings throughout the local area including youghal, midleton, castlemartyr, mitchlestown, fermoy. 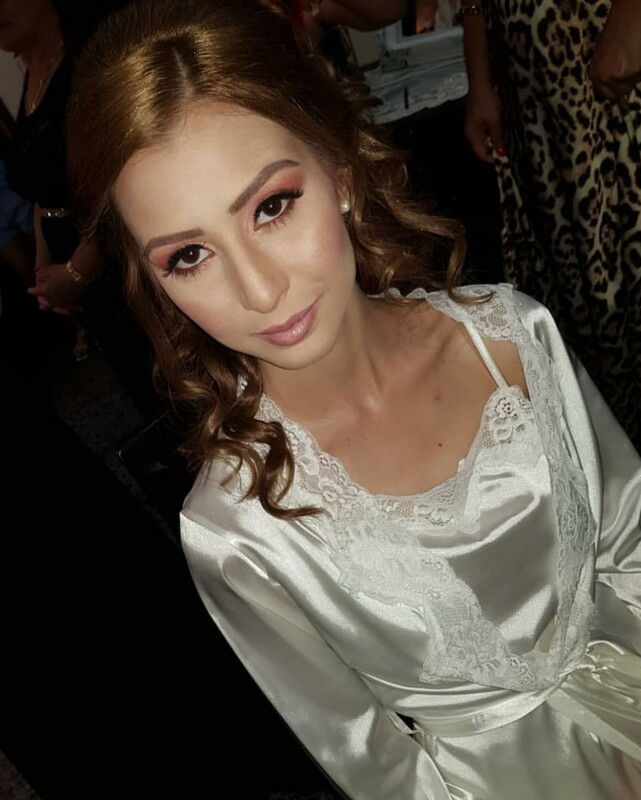 The Beauty Shack is a professional Make-up Artists that has been part of the Make-up Artists industry since 2008 specialising in HD Brows. Jane listened to my ideas and came up with a make up look that I was so happy with. I didn't reapply once throughout the day. She was professional, but so easy going on the day which helped make my morning nice and relaxed!! Jane did an amazing job and was incredibly easy to work with. 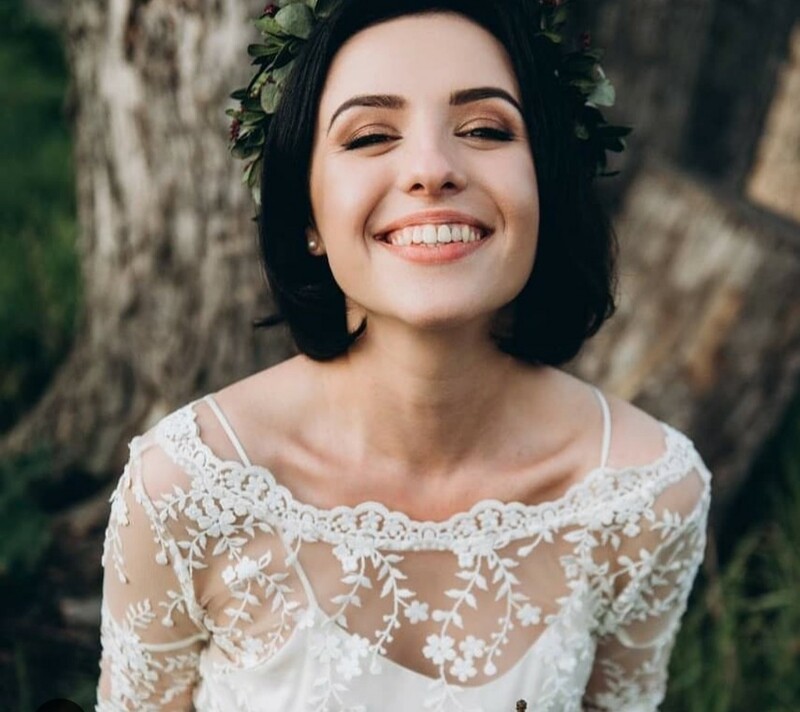 We did one trial about a month before the wedding; Jane was flexible in finding a time to meet, had a great understanding of what I was looking for and did a wonderful job on the first run through. For the wedding, Jane was timely, professional, very calm and fun to talk to, and did an incredible job. 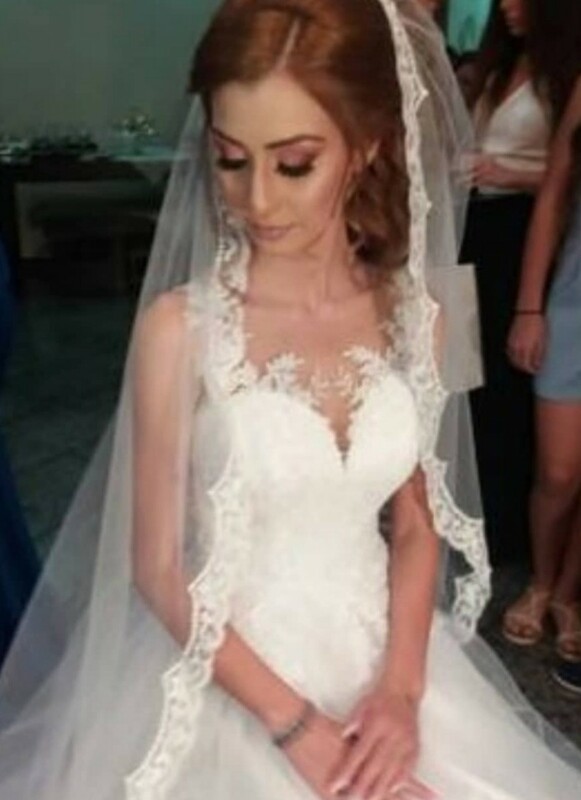 I would highly recommend her to any bride! 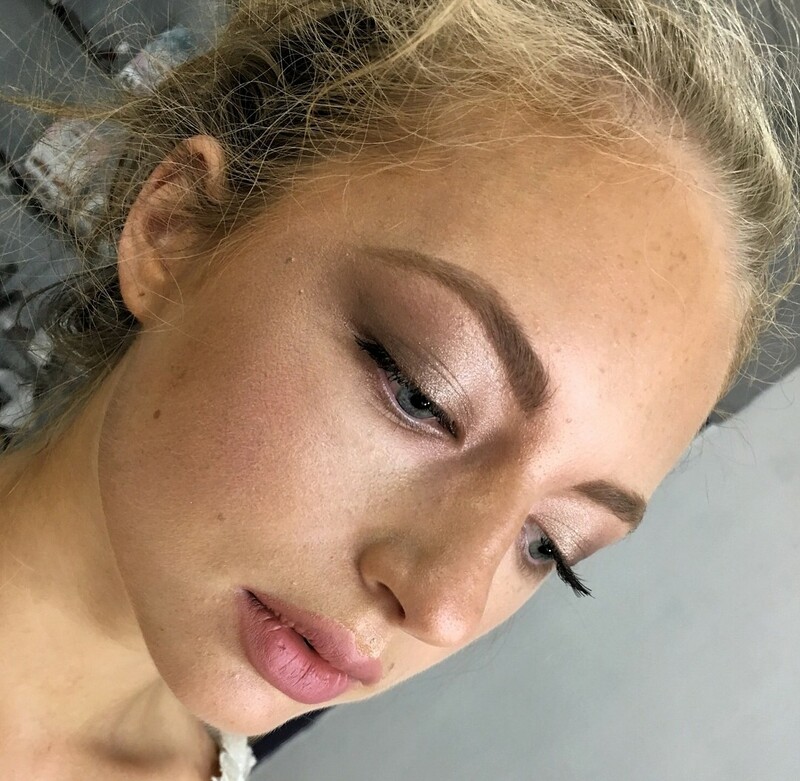 I was extremely hesitant to hire a makeup artist, as I have had such poor experiences in the past – Jane is the first makeup artist who has ever actually listened to what I wanted instead of doing what she thought would look good. After the trial I hired her immediately! 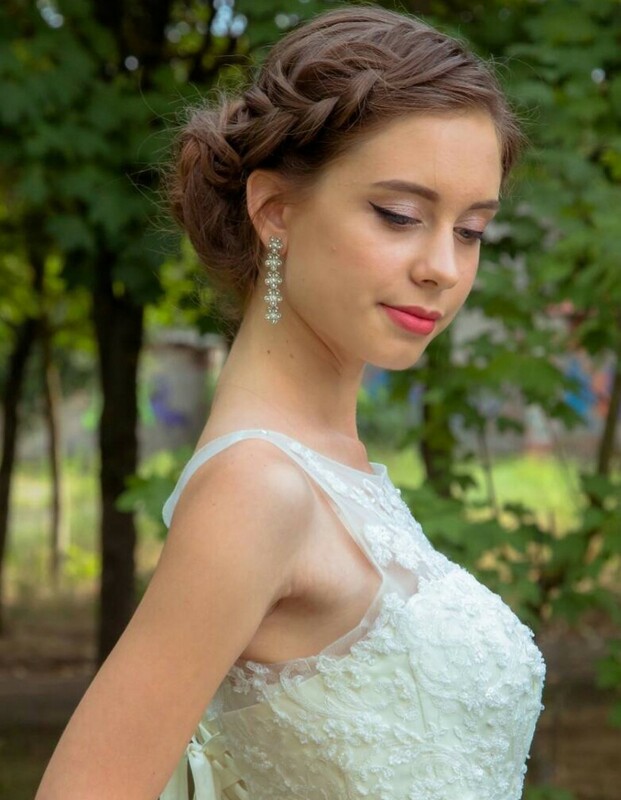 The day of the wedding, all of my bridesmaids couldn’t stop looking at themselves in the mirror – we ALL looked beautiful but still looked like ourselves. Jane is talented, professional, and best of all caters to each person’s individual style. I have already recommended her to people I know – she is amazing!!! Don’t hesitate – if you’re thinking about booking The Beauty Shack for your wedding do it now! Jane is fantastic and books up fast! She did a wonderful job. Even my husband who usually doesn’t like makeup said that my makeup was perfect. Jane applied individual false lashes which I don't normally wear,and they really made my eyes pop! 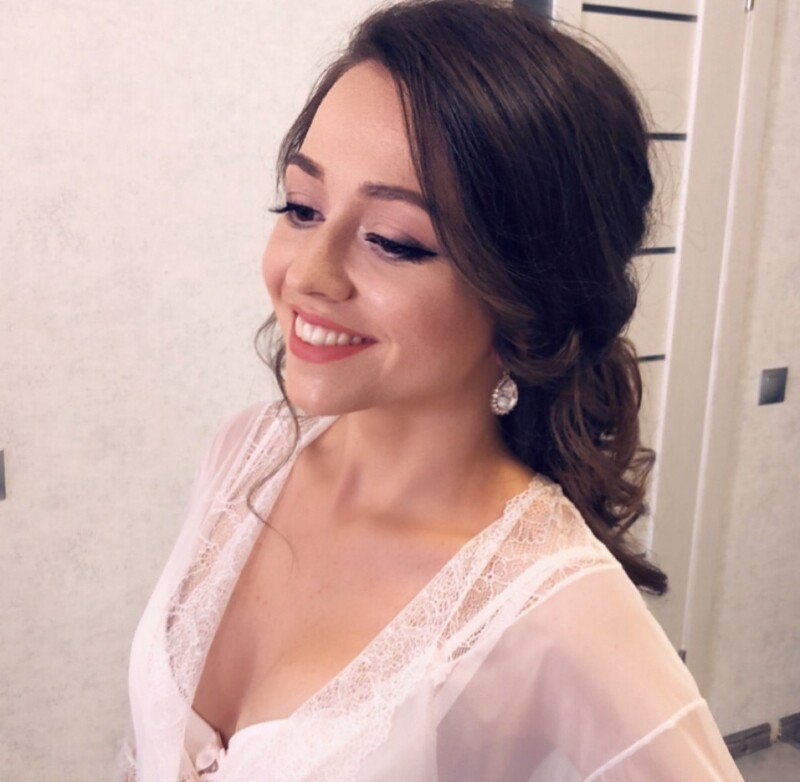 She did a wonderful job on my mother and bridesmaids – each one requested something different and she tailored each look to their requests. She really can do anything, you just have to communicate what you want and you will not be disappointed. She uses airbrush makeup that somehow evens you out without looking heavy at all. Highly recommended!!! 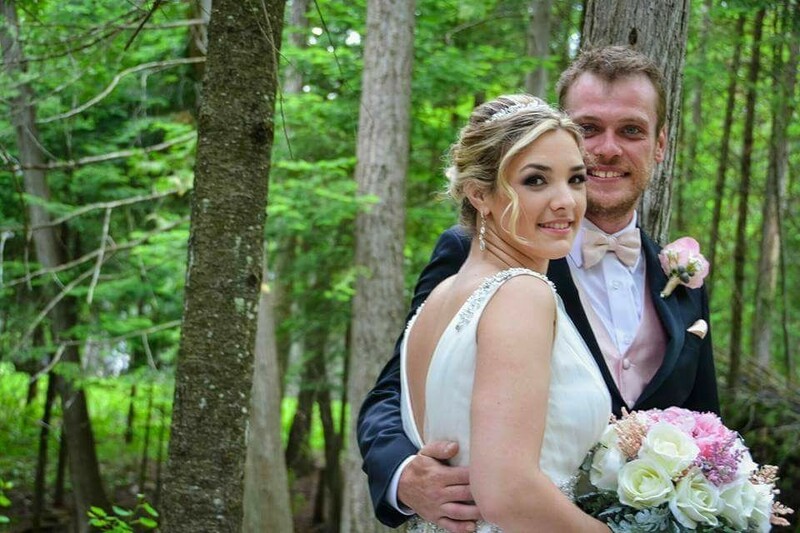 Don’t hesitate – if you’re thinking about booking The Beauty Shack for your wedding do it now! Jane is fantastic and books up fast! She did a wonderful job. 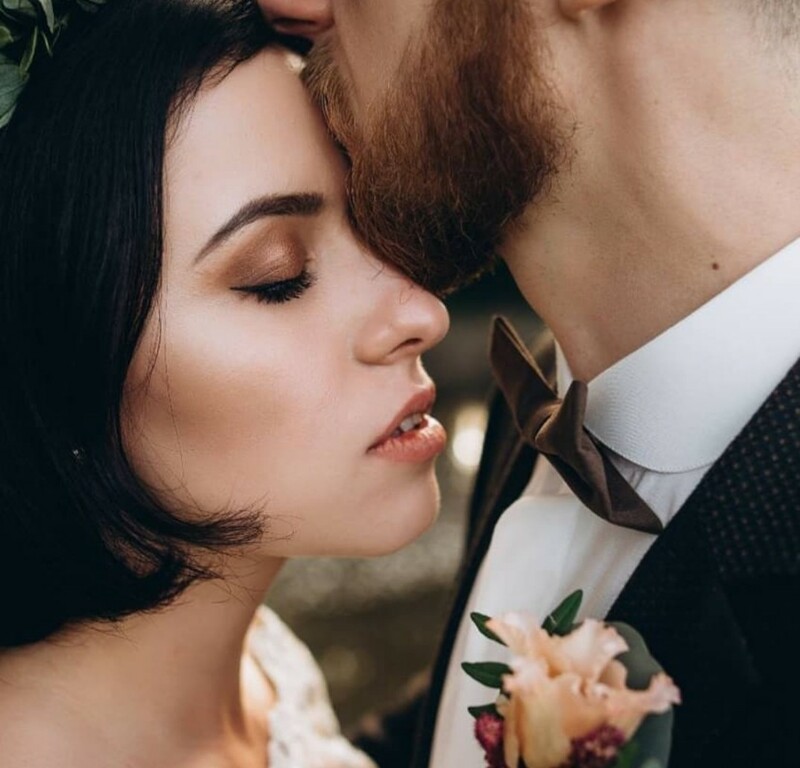 Even my husband who usually doesn’t like makeup said that my makeup was perfect. Jane applied false lashes . something I never wear, which really made my eyes pop! 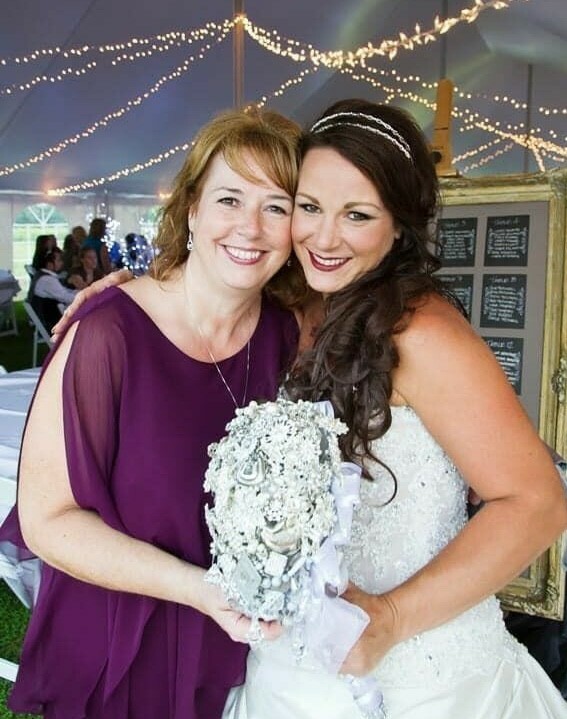 She did a wonderful job on my mother and bridesmaids – each one requested something different and she tailored each look to their requests. She really can do anything, you just have to communicate what you want and you will not be disappointed. She uses airbrush makeup that somehow evens you out without looking heavy at all. Highly recommended!!! Jane provided make-up for myself, my bridesmaids, and my mother/mother-in-law. I couldn’t have been happier with the results, and I know everyone else was equally satisfied. 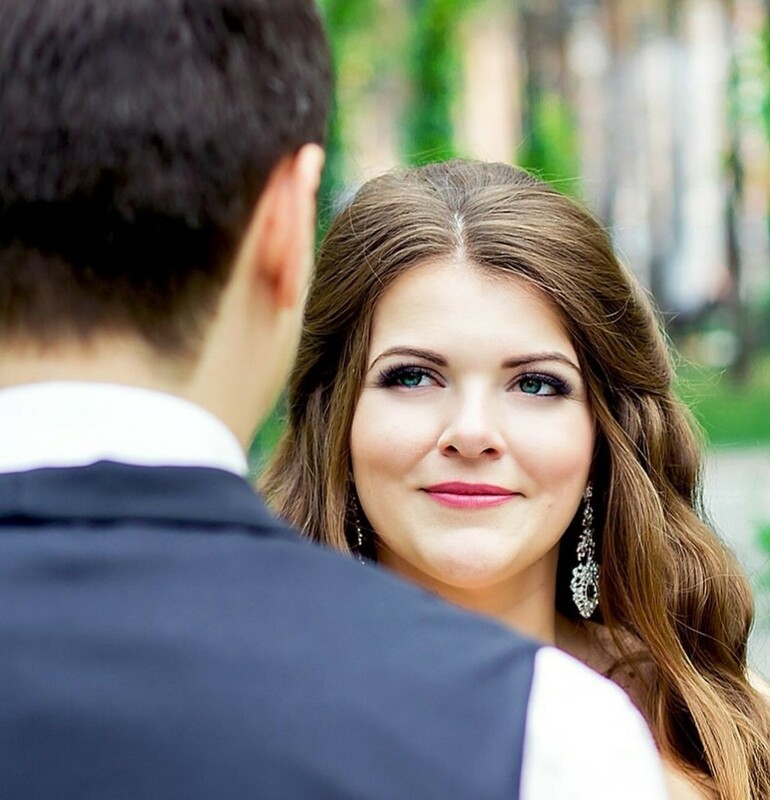 She has a wonderful eye for color, respectfully listens to your requests, and moves throughout the getting-ready period of the day with a calm, collected stress-free attitude. She was on time and ahead of schedule. I would highly recommend her – she’s worth every penny! Oh Thank you so much for a lovely review, it was a pleasure to be part of your big day. Jane is so amazing! I never ended up doing a trial with her, my schedule and flexibility just did not allow me to, but she had such wonderful reviews that I trusted it would be ok. And all her reviews were so right! 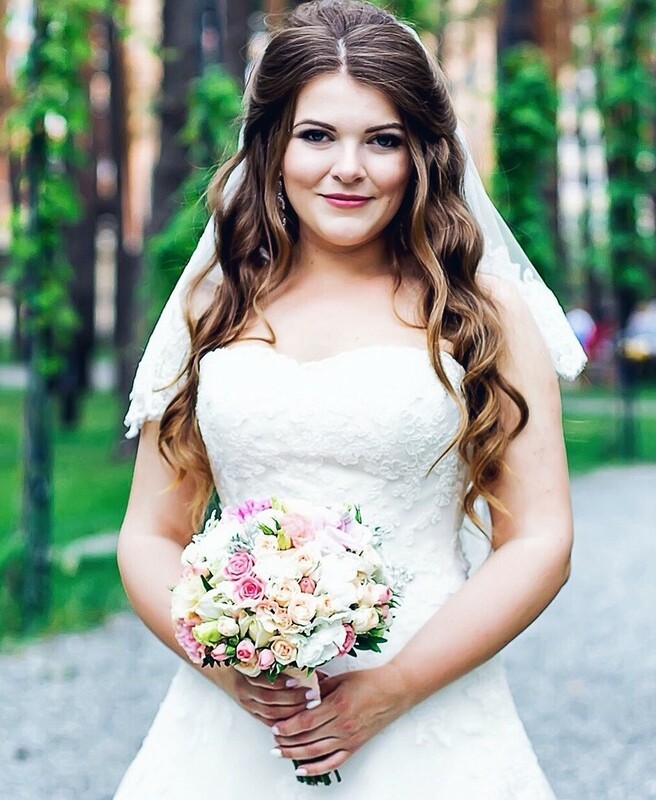 She made me look and feel so gorgeous, as well as all of my bridesmaids and my mother. Even before I met her, through all my email exchanges with her, she was so professional and so nice! I highly recommend using The Beauty Shack, you will be so happy that you did! In-fact, my mother got her makeup done elsewhere locally and wasn't happy, but Jane rectified the situation with ease and at no extra cost. Thank you. I had the most amazing wedding day and it was all the more special when Jane was able to come to house on the morning of my wedding. She made us all feel so relaxed and pampered. 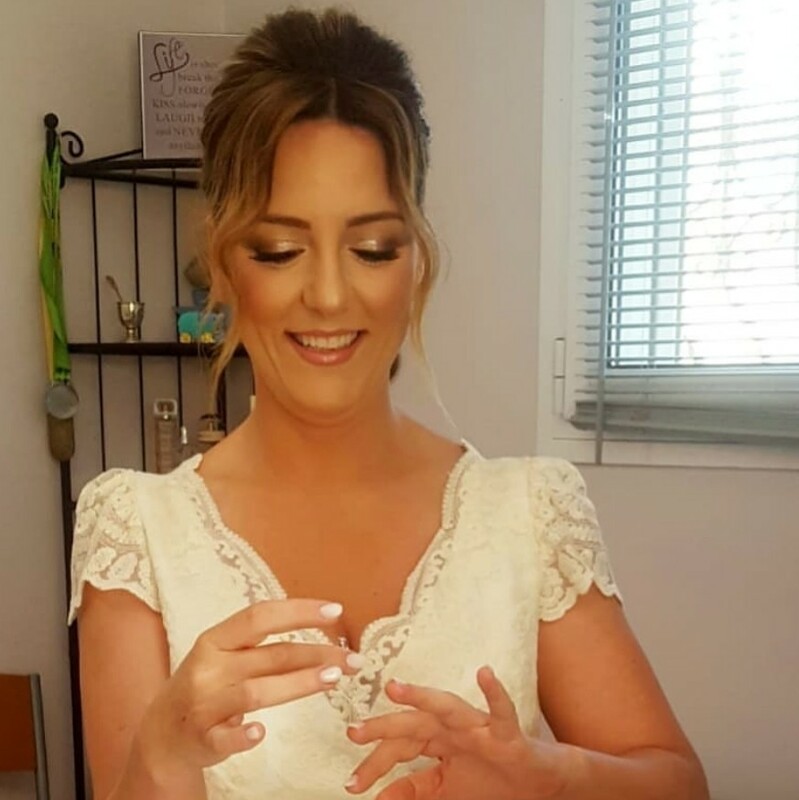 I did not have a trial coming up to the wedding as I had come from Australia but told Jane I just wanted something simple but effective and showed her my normal makeup, to which she done perfect, along with my two bridesmaids. Couldn't highly recommend Jane enough, amazing talented lady, very friendly, good humoured and very good at her job. After a very bad makeup trial with someone else, I had given up and decided to do my own makeup. My photographer, though, strongly recommended Jane and I am so glad I gave her a try. Jane’s makeup is flawless, she is a natural at putting everyone around her at ease and she really listens to her clients. 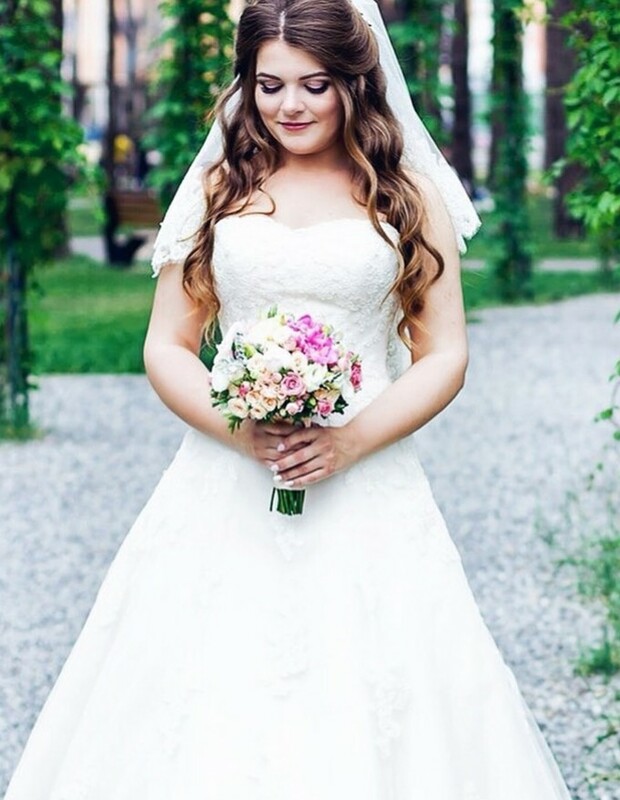 I was married during the July heat wave and my makeup was flawless the entire day! Me & my bridesmaids aren’t normally makeup people & were nervous about looking too ‘done’ but the makeup looked natural and each of us were incredibly pleased with our look. I would recommend her to anyone! I can’t highly recommend Jane enough & I’ve tried a lot over the years ! I found her from a work colleague who said she had a wonderful experience with her also. I do like lots of makeup so if your prefer the more natural makeup, she can achieve that too as she has tons of experience. She was also a dream to have around on the morning of the wedding with 6 of us to do ! Very competitively priced also. Fabulous!!! Jane did a package of HD eyebrows, Makeup and Spray Tan for me recently and I would highly recommend! She was so accommodating with the hours that I was available to call to her (after my work hours in the evening) and offered me a lovely cup of coffee when I came to her home, which was much appreciated and enjoyed . I was very impressed with the finished results. I have already booked again with Jane and look forward to it. Always a pleasure Terri, Thank you. 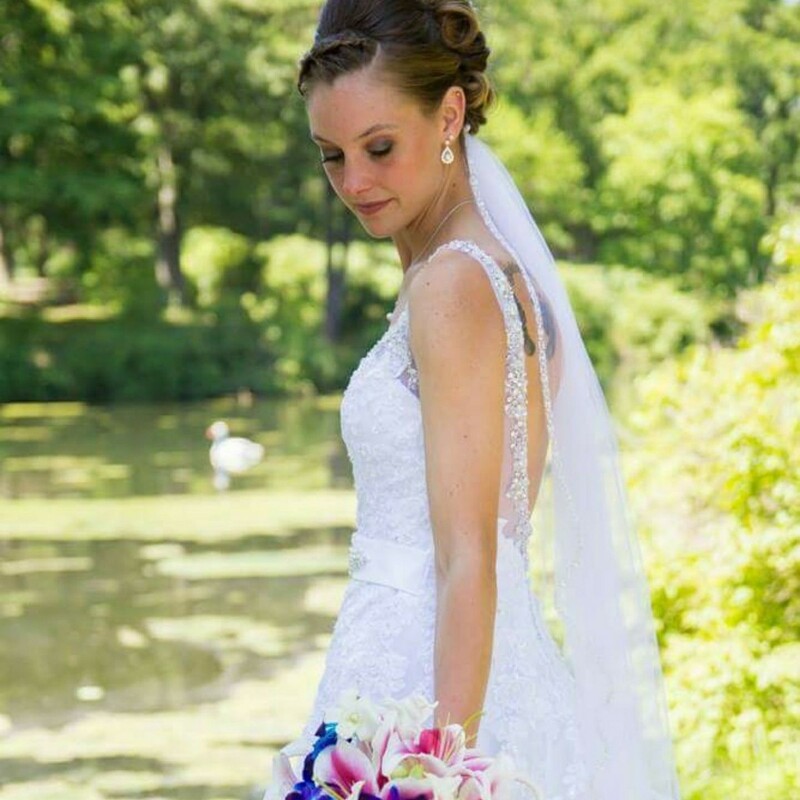 I have no hesitation in recommending Jane for anyone's big day or any special occasion. I have had my makeup done by her on several occasions, along with nails and tan. She is very accommodating and comes to my house if I can't make it to her. She will always look after me. I highly recommend to my family and friends and they all love her. I know she is always updating her skills and product knowledge and only uses the best on the market. Just like to say Jane is one in a million. Very professional. 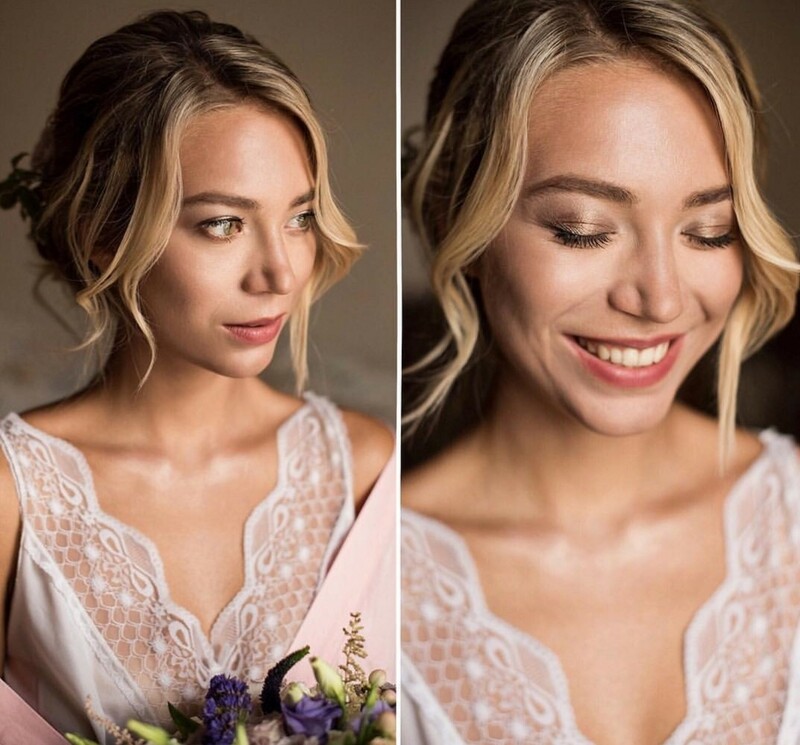 I was let down by a previous MUA and Jane stepped in last minute and I was delighted. 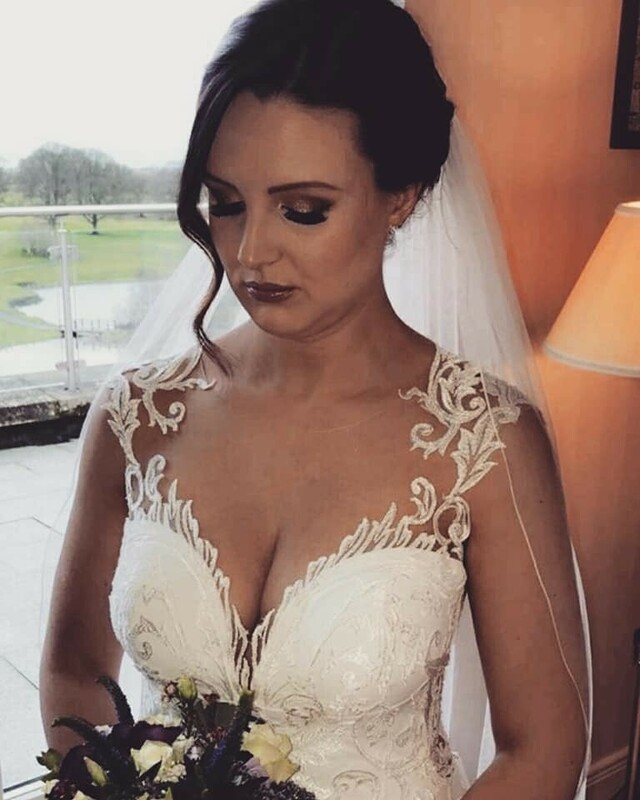 She did an amazing trial in her beauty room in Youghal and then came to my house in Fermoy on the morning of the wedding and seven faces didn't bother her one bit. She was very cool and calm. We were all delighted and would higly recommend Jane to everyone. I highly recommend Jane for any of her services. She is very talented and professional. 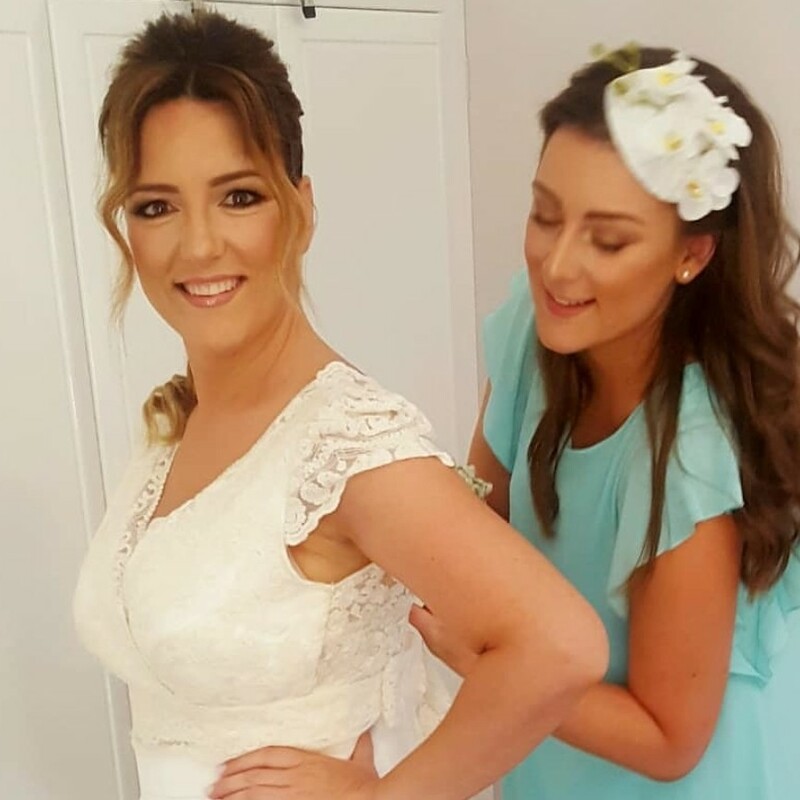 I have been a customer for years and it wasn't even a question when it came to my hen and wedding who would do my beauty treatment in the lead up and on the day. Jane was so helpful and professional in every way. Jane listened to my exact needs which was very important to me. With this said she did an amazing job and I have recommended Jane to others and look forward to using her services again. Thank you Kerry, you are very kind. 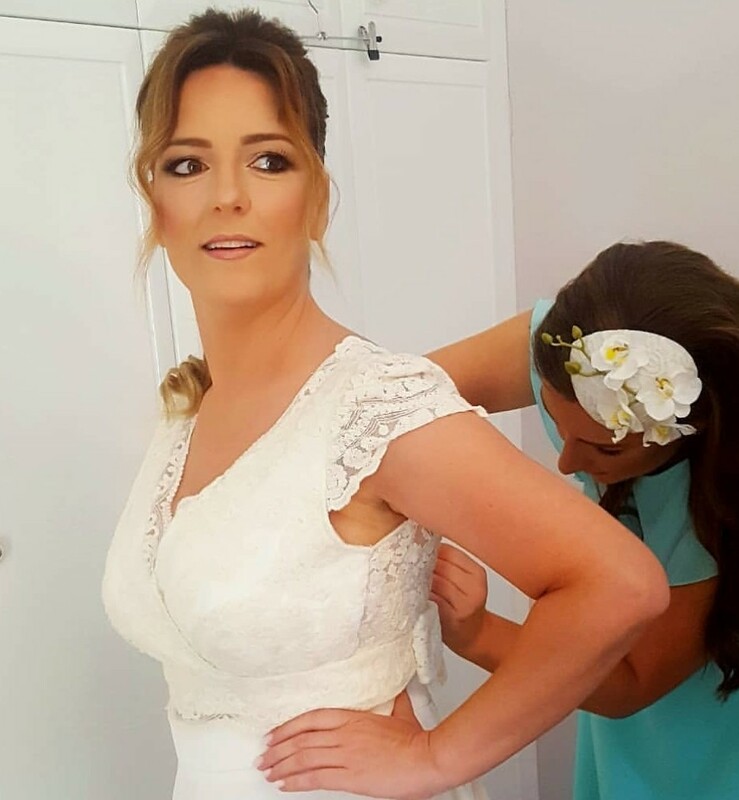 Hey Jane, I just wanted to say a huge thank you for the amazing make up you did on my four bridesmaids, my Mam and myself for our wedding. I was just so over the moon with how it all turned out. We all got so many compliments on the day about our make up and it lasted all day/night!! 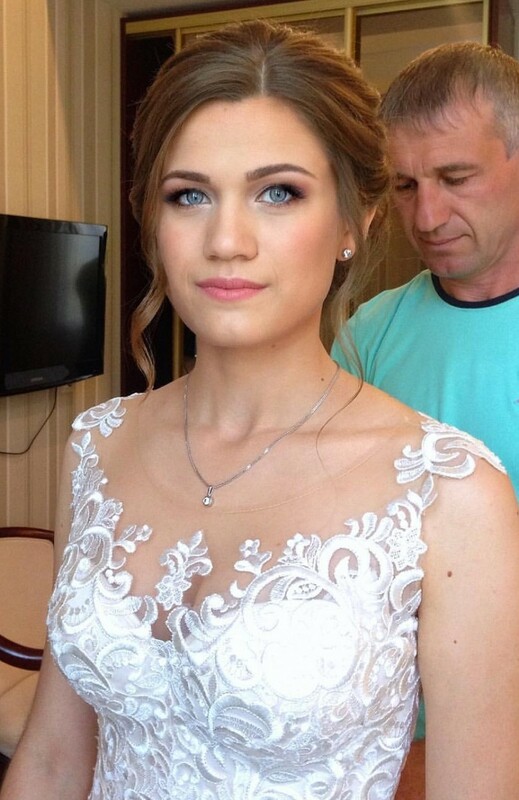 You’re such a talented Makeup Artist, I would have no hesitations in recommending you to future brides. Jane is brilliant at what she does. Having her come to the house on my wedding day made it so much easier and relaxing. Our makeup was fabulous and everyone commented on how we were all glowing. It was so fantastic that we didn’t even need to touch it up throughout the whole day. All blemishes were invisible and I was amazed at how clear and radiant my skin looked.